Complex says: Jeezy starts the month off by releasing “Rough” featuring Birdman a day before dropping The Real Is Back 2 mixtape with DJ Drama. A week and a half later, TM103 is pushed back once again without a new release date. 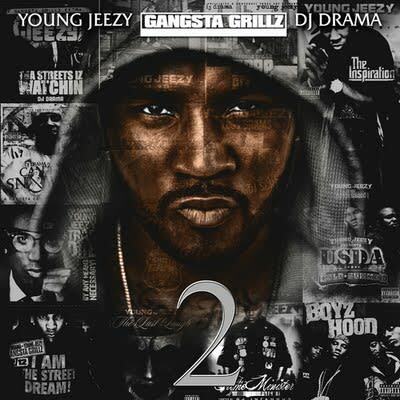 Jeezy tweets the album’s tracklist, and later in the month debuts “F.A.M.E.” featuring T.I.